If you were looking forward to seeing the second season of the Feud TV show, you’ve potentially got a very long wait ahead of you. FX has opted to cancel plans for the second season of Feud which was to revolve around the story of Prince Charles and Princess Diana. 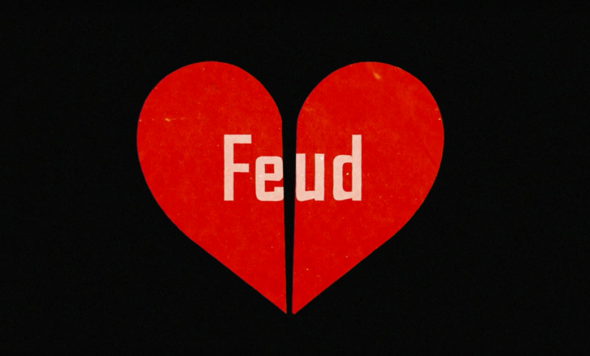 The first season of Feud, called Feud: Bette and Joan, ran for eight episodes, between March and April 2017. It was a decent performer for the channel and averaged a 0.34 rating in the 18-49 demographic with 1.36 million viewers. In February 2017, FX ordered a second season of the Ryan Murphy series prior to the season one debut. Murphy has talked about his plans for season two but that’s no longer happening. Matthew Goode (Downton Abbey, The Good Wife) and Rosamund Pike (Gone Girl) were rumored to have been cast in the lead roles. Murphy was to return as showrunner and co-write the season with Jon Robin Baitz. Feud: Bette and Joan stars Jessica Lange and Susan Sarandon were to return as executive producers. What do you think? Did you watch the first season of Feud on FX? Do you think the series will return at some point in the future or, has it been cancelled for good? More about: Feud, Feud: canceled or renewed?, Feud: ratings, FX TV shows: canceled or renewed? There are so many Hollywood feuds to choose from, pick 1 & make season 2 happen. I think the reason this was scrapped is because Netflix pointed out that “The Crown” plans to cover this exact topic over the next three or four years. What a shame! Goode and Pike are great performers.